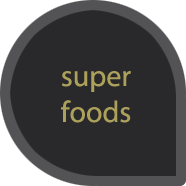 There are some foods that scientists have identified as super-foods. They contain a lot of nature’s nutrients, offering them all concentrated. These foods have nourished people throughout the centuries and have been used as medicines and in some cases worshiped as sacred. 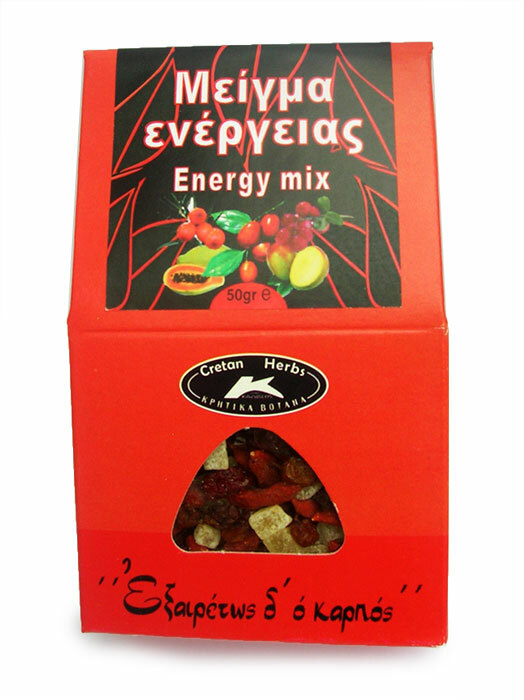 Stimulating and energy mixture that contains a variety of dried super foods. Papaya, goji berry, hippophae, cranberries and mango are the perfect snack full of nutrients and vitamins. 50gr.